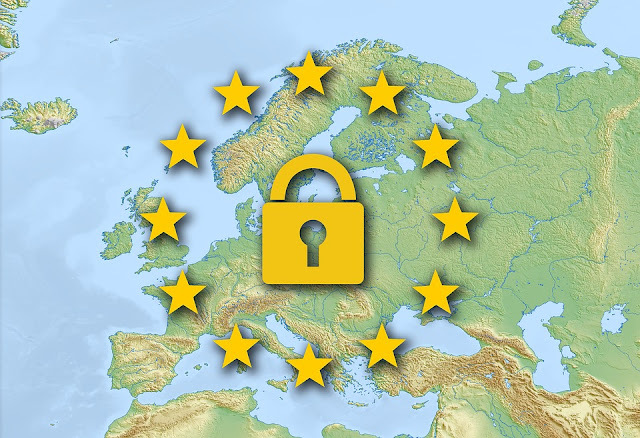 The General Data Protection Regulation (GDPR) is simply a regulation of the European Union (EU) on data protection and privacy for people within the region. It's part of the proposal for a comprehensive update to data protection and privacy rules, which was enacted in 2012 to take account of the geological shifts in the handling of information, brought about by the new era of digital economy and since way back in 1995 when Yahoo was still the go-to portal of online activities, when the cookies were yet undone. The objective therefore is to give people within the EU control over their personal data, and to make the regulatory environment easy for businesses. While the GDPR was arrived at after more than three years of brainstorming between the EU’s various institutions, theory is that consumer trust is pretty essential to fostering growth in the digital economy and that trust is won by giving users of digital services greater control over their data. The rules are set to apply to the 28 member countries of the EU come May 25, 2018, with the countries own legislative updates to transit into the new Data Protection laws. How does GDPR affect Web users? First of all, let's define what personal data under GDPR could mean; with personal data been any information relating to an identified or identifiable person, and ‘processing’ implying the operation on personal data, including: storing, structuring, or feeding it to systems. Albeit, the rules has expanded the definition of personal data so that it can now include information such as location data and metadata like online identifiers (such as IP addresses). Any data that is anonymous, however is outside the scope of the regulation, which often ‘anonymized’ data-sets have been known to be re-identifiable, but relying on the anonymizing process to have zero risk of re-identification is unrealistic. If you're living in any of the European Union member countries, companies have to comply with your personal data requests starting May 25, with Web companies, like Facebook, LinkedIn, Twitter, Google, Tinder and Snapchat already making it easy by creating a page on their website to download a zip archive with all your personal data. For other companies, such as Amazon, you’ll need to send "My Data Request" email, though there's a website by that moniker, My data Request which has created handy email templates for use. Simply copy the message, put your name and contact information and send the email. What you need to know about GDPR and How it affects Web users?